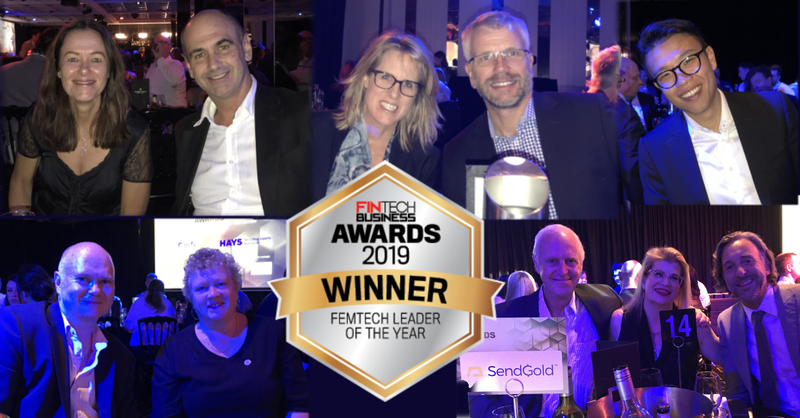 We are very excited to announce that SendGold’s CEO Jodi Stanton has WON the prestigious Femtech Leader of the Year from Fintech Business Awards. 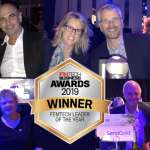 SendGold had a table full of shareholders, board members and team to celebrate not only the award but it’s many successes over the last few weeks. 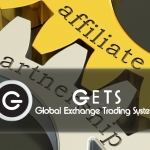 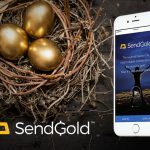 SendGold recently signed on new US Gold-as-a-Service business customer GETS, was approached by Google to become one of Google’s mobile app partners for 2019, and launched its new app. 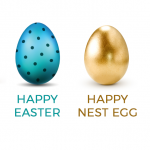 Read for the full list of winners.